Here at Midwest Wellness Center our goal is to encourage optimal patient wellness by providing the most appropriate personalized treatment to each individual patient. We believe in empowering and supporting our patients by increasing their knowledge in ways to prevent illness and promote ideal health and healing. Our complementary practice combines the best of traditional and nontraditional medicine to provide the very best care for our patients. At Chaska Dental Center we believe strongly in the healthy mouth and body connection. Since 1946, Chaska Dental Center has provided quality preventive, cosmetic and restorative dentistry. With our state of the art technology we are able to take a comprehensive approach to dentistry. From our on time appointments, to our CEREC one day crowns we will make you feel at home and value your time. Come see us today for your Strong, Healthy, and Happy Smile! Veil Orthodontics has been creating beautiful smiles for the past twenty years. We offer the latest in technology in orthodontic treatment so you get exactly the smile you want as soon as possible. Dr Veil is an Invisalign Elite Provider and has been recognized as the Top Orthodontic office in the Mpls/St Paul magazine, Southwest magazine, MN Monthly magazine, as well as the Readers Choice award from the Sun Current. Orthology is a world-class solution for rapid recovery from physical injuries and chronic pain. Our patent-pending, research-based methodology is delivered by highly trained, collaborative care teams and has been proven on some of the world’s greatest professional athletes. At ENVY Skin Clinic we want it to be all about you. We bring you a "boutique" clinic atmosphere where you receive personal attention and state-of-the-art laser services. With over 70,000 treatments successfully completed, we utilize the latest, most effective aesthetic technology available, while making you as comfortable and relaxed as possible." "i9 Sports provides youth sports for kids age 3-14 in the SW Metro area, with a focus on Fun, Safety, and Convenience! We offer multiple sports in multiple locations, so you can choose what is best for your family. Call 952-777-2290 or visit www.i9Sports.com to see our upcoming seasons!" 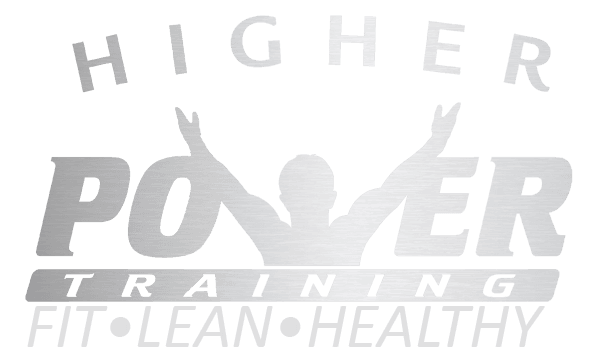 *This Higher Power Traning webpage contains links to third-party web sources. All links are provided solely as a convenience to you. These websites should not be considered an endorsement by Higher Power Training and we should not be held responsible for the content of the linked third-party websites. We do not make any representations regarding the accuracy of the content on these websites.